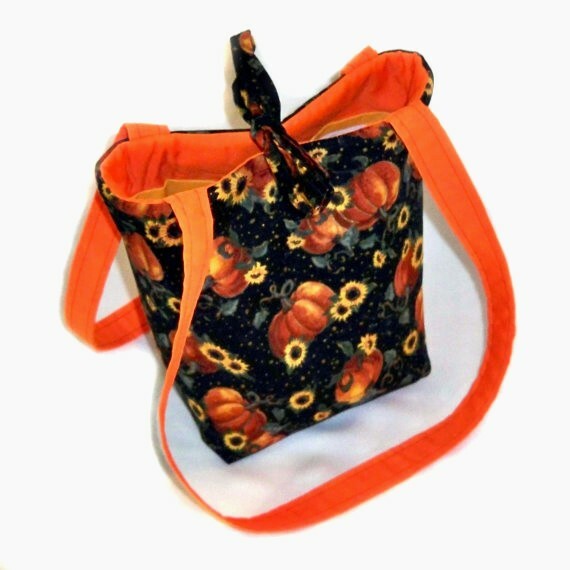 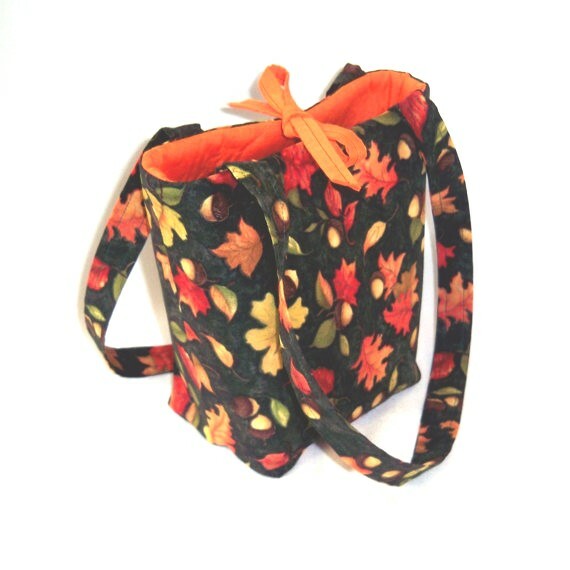 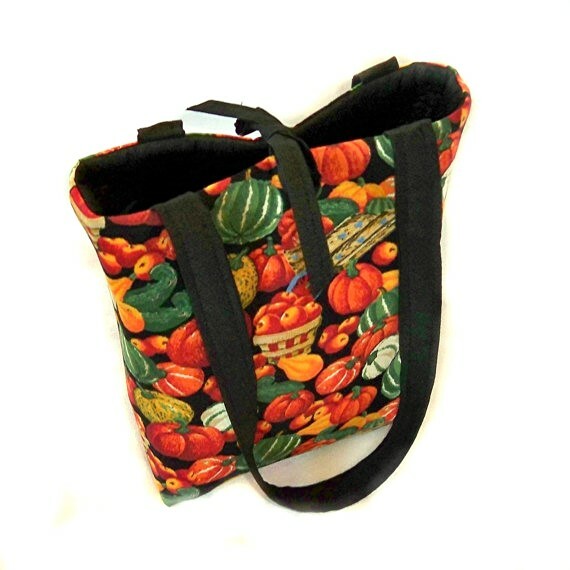 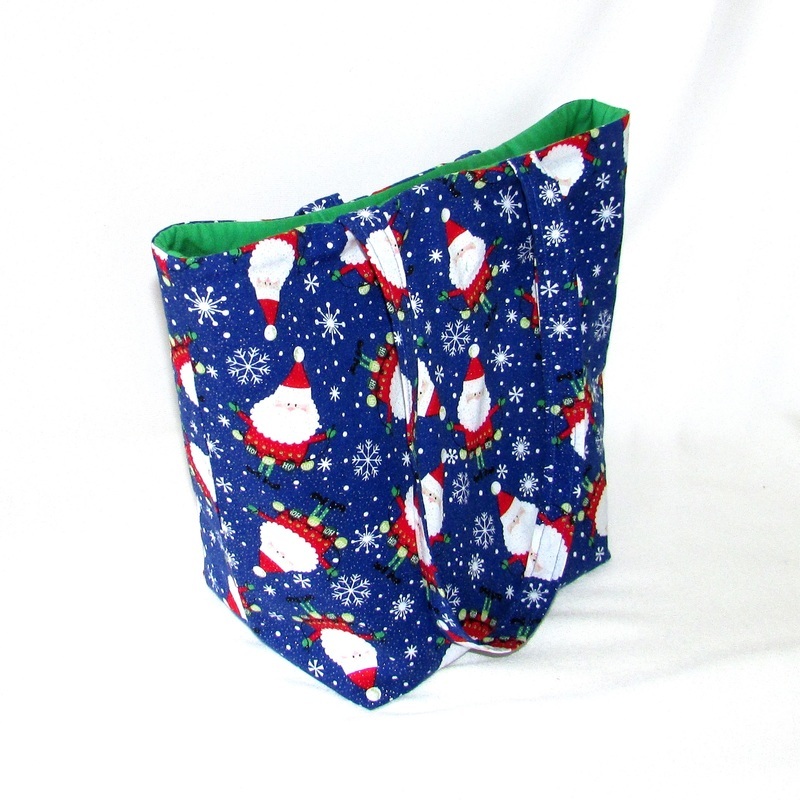 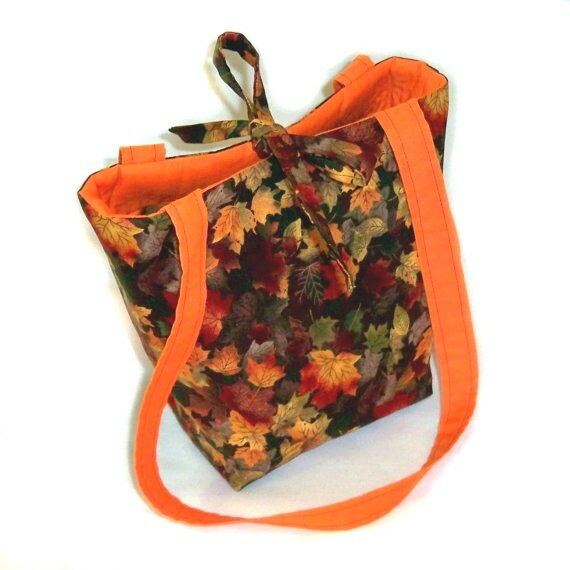 This is the perfect size for an everyday purse, book bag, tote bag, craft bag, dance bag, shoulder bag, market bag. 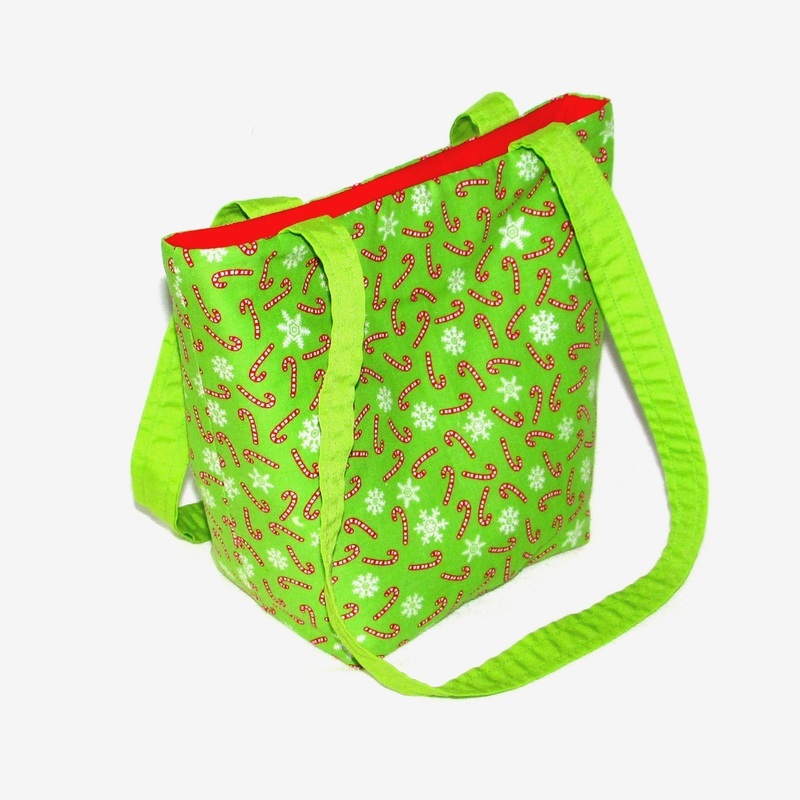 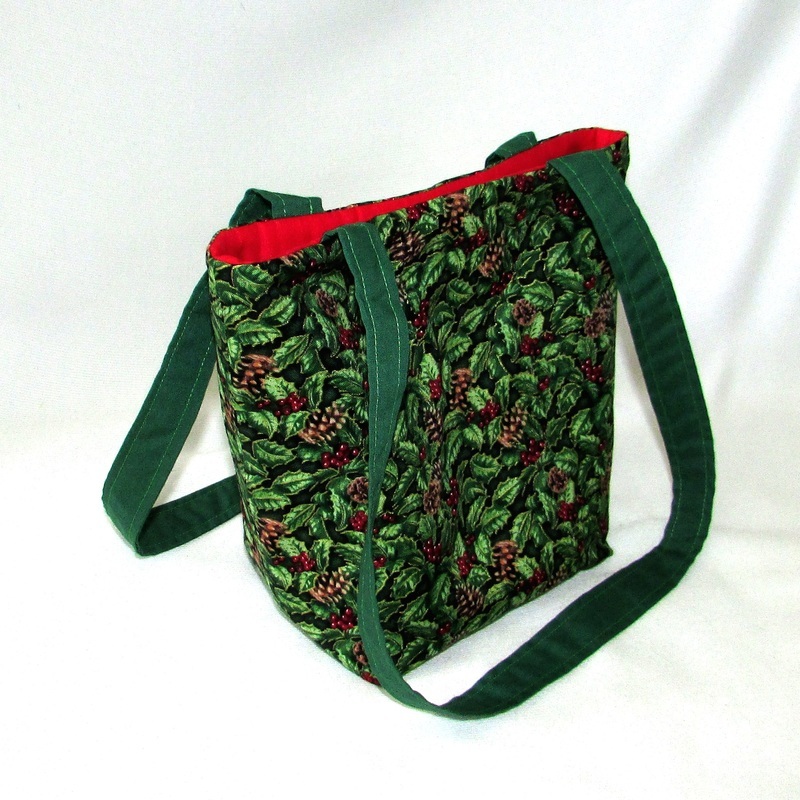 Large enough to take your things to your craft class or other activities. 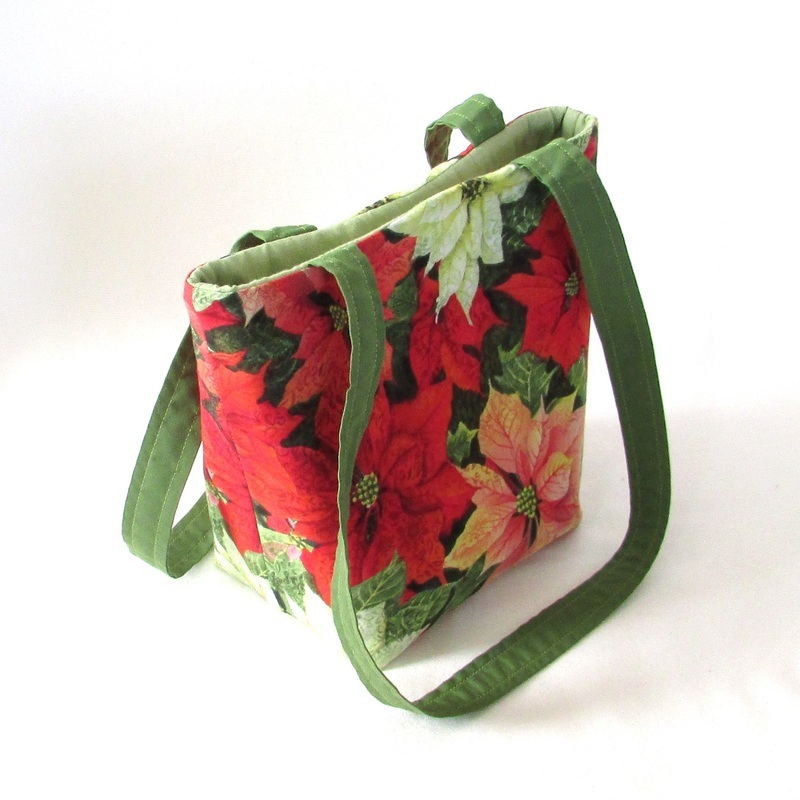 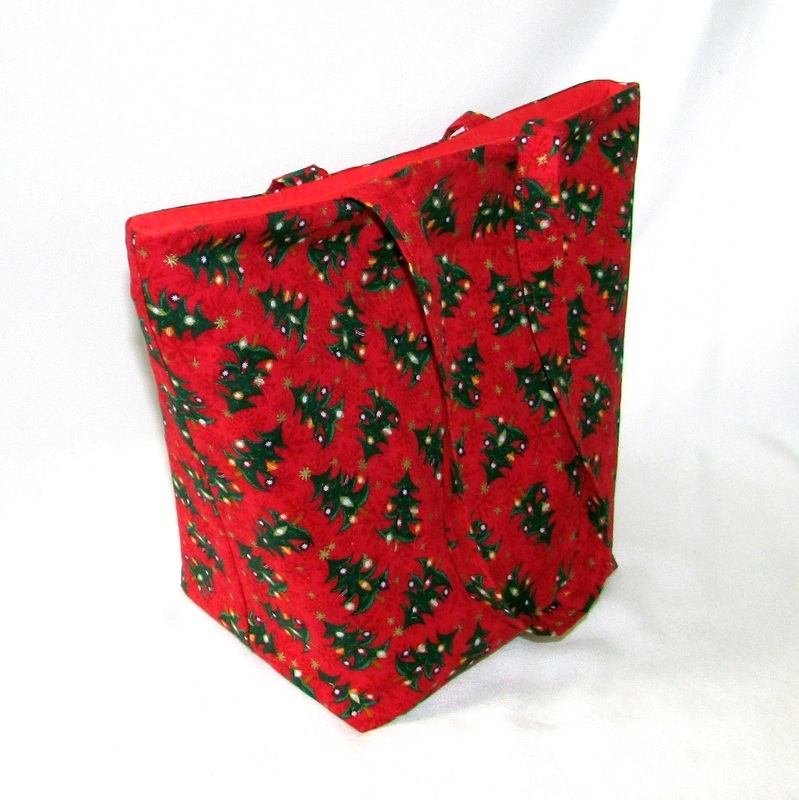 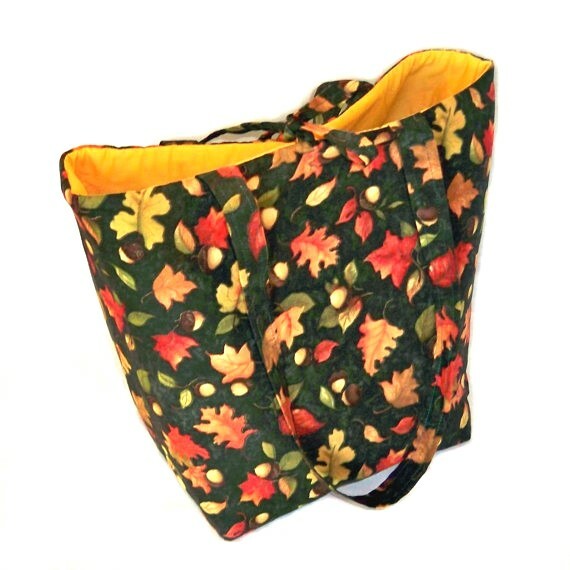 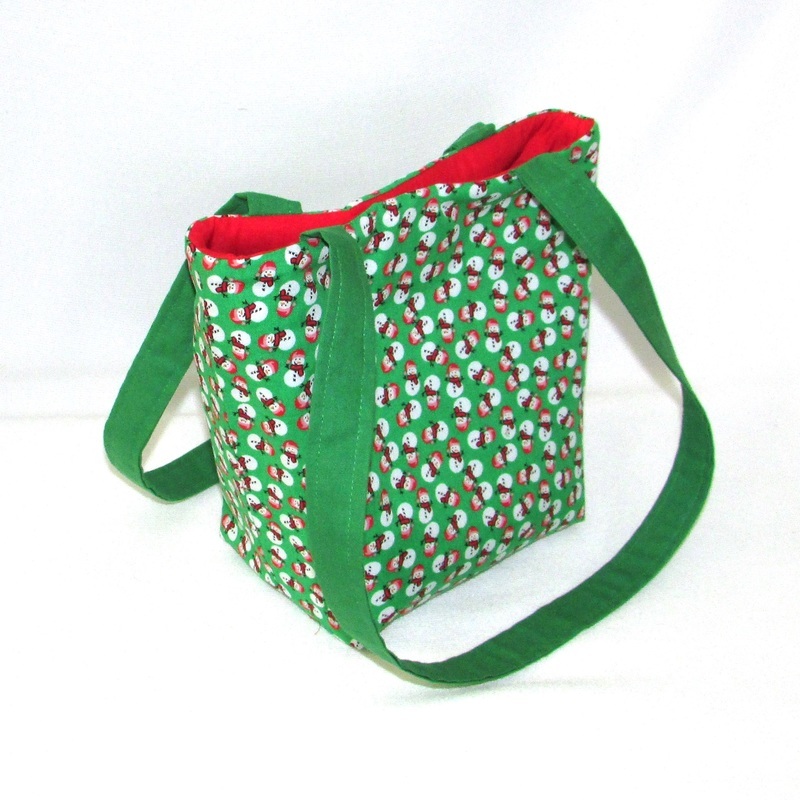 This Handmade Handbag is fully lined, has 5 slip type pockets and 2 Handles. 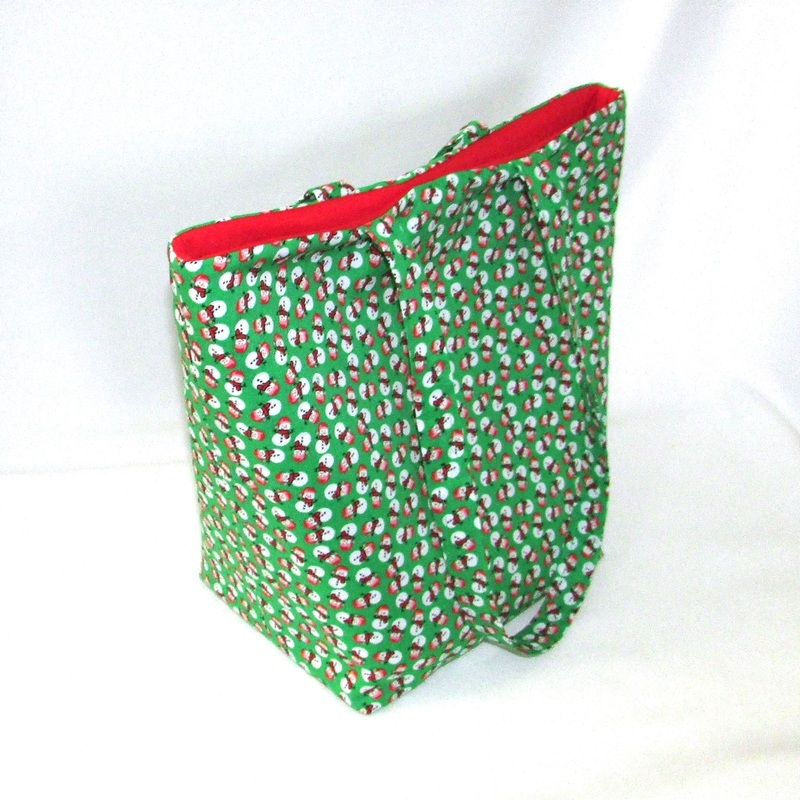 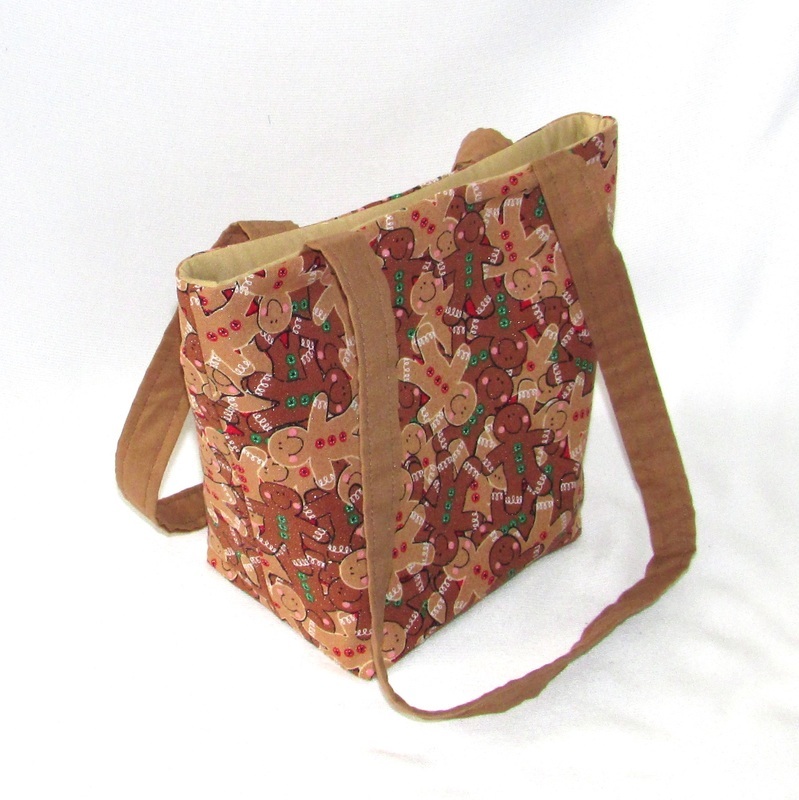 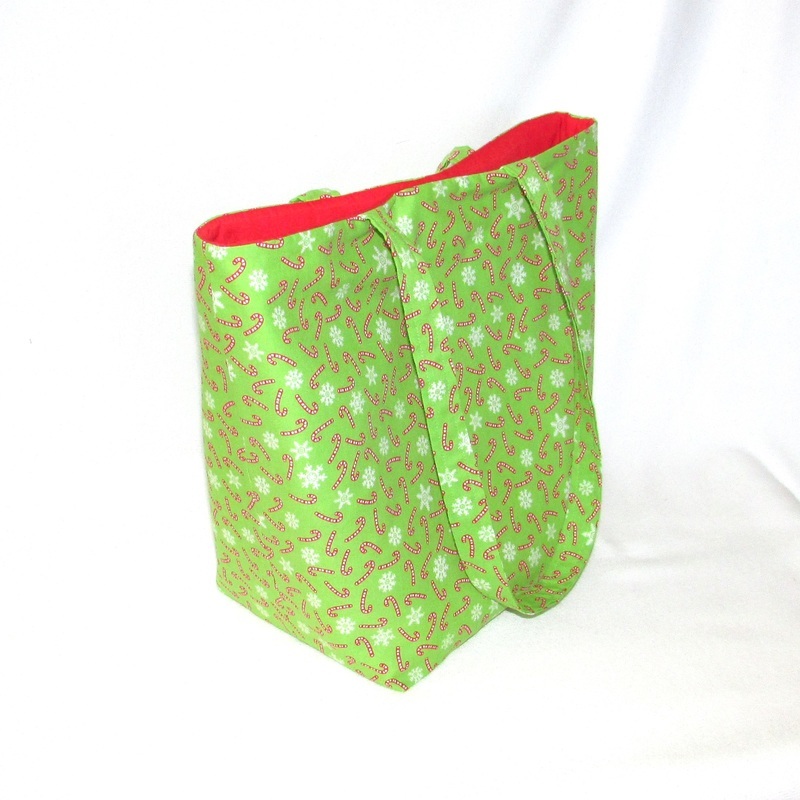 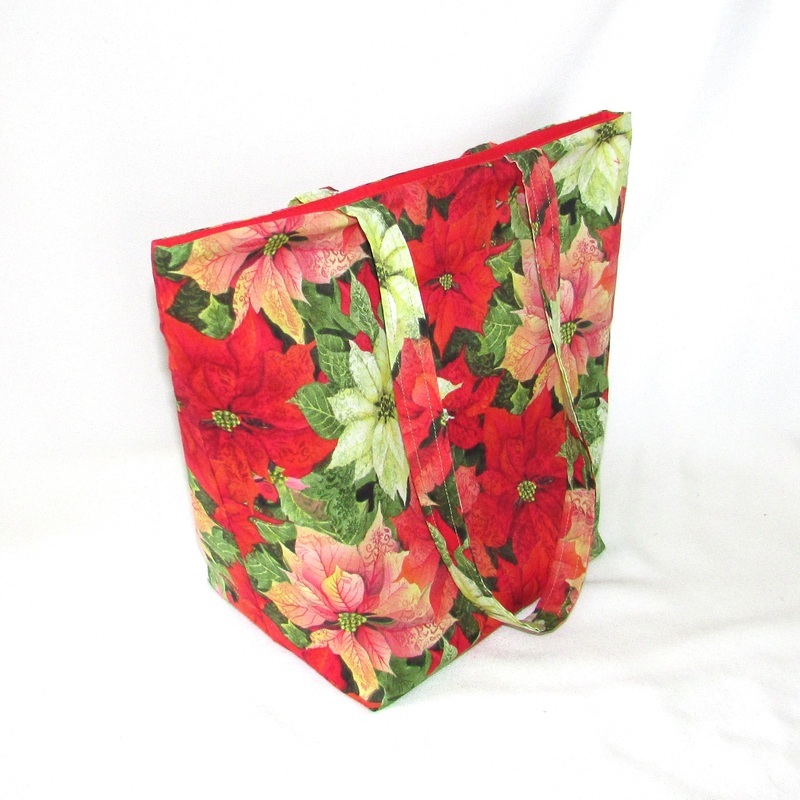 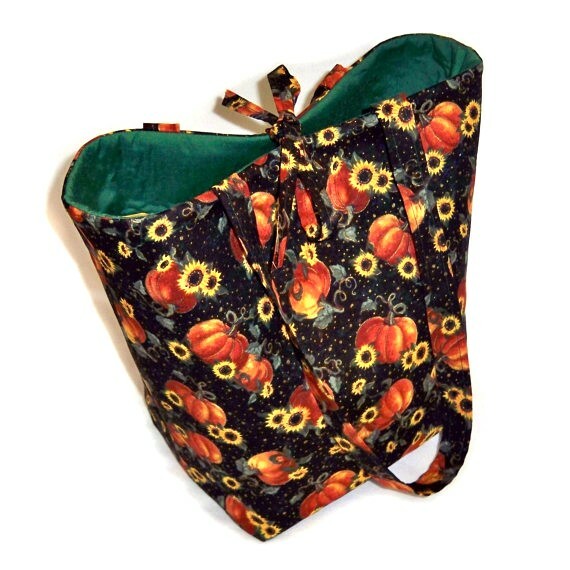 This Handmade Handbag is fully lined, has 4 slip type pockets and 2 Handles.